If you doubt that video games can help you in studying, then you’ve just been playing wrong games. See the list of 4 real-time strategies (RTS) that will help any student improve their way of thinking, decision-making skills and logic. In fact, the RTS genre has tough times. The last big RTS hit was probably Halo Wars 2 which couldn’t show expected sales even despite its famous brand and talented developers. The last hope stands for Blizzard and their War craft rebirth, but probably even Art has does not know when that is going to happen. 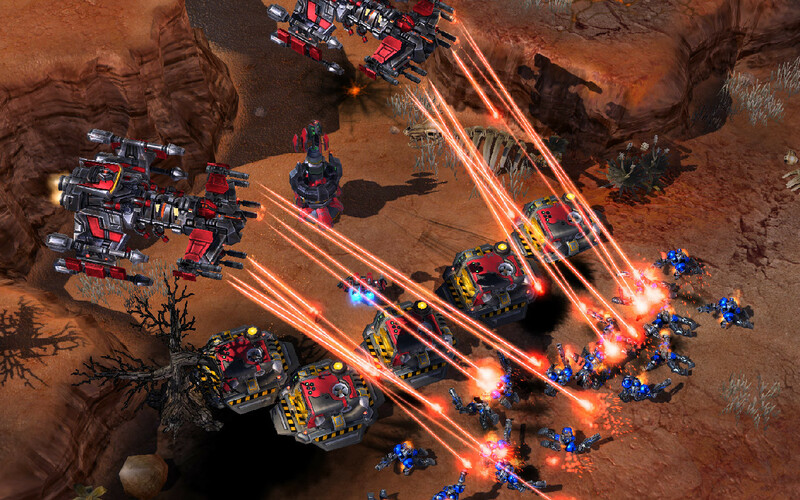 Nevertheless, the RTS genre gained huge respect and cult status among gamers throughout two decades of its blossom. In this article, we will mention 4 greatest strategies to play. After some time, your logics, strategically thinking and creativity will certainly become better to come up with interesting research topics for high school students. Don’t you have time to play games or do other things because of studying? Remember that you can always order essay writers cheap to help you with academic tasks. Admirer so real-time strategies usually do not like modern setting in such games. They find modern conflicts not interesting comparing them to fantasy dragons and great sci-fi spacecrafts. In fact, we agree, but the setting of modern battle fields can be very attractive, too. World in Conflict proves this the best. 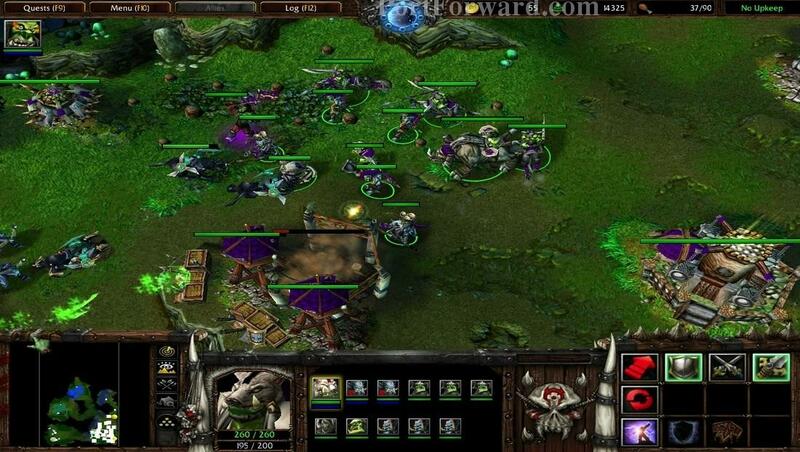 The main feature of the game is that the player has absolutely no need to build any base: points to call for reinforcements can be gained by eliminating enemy units. 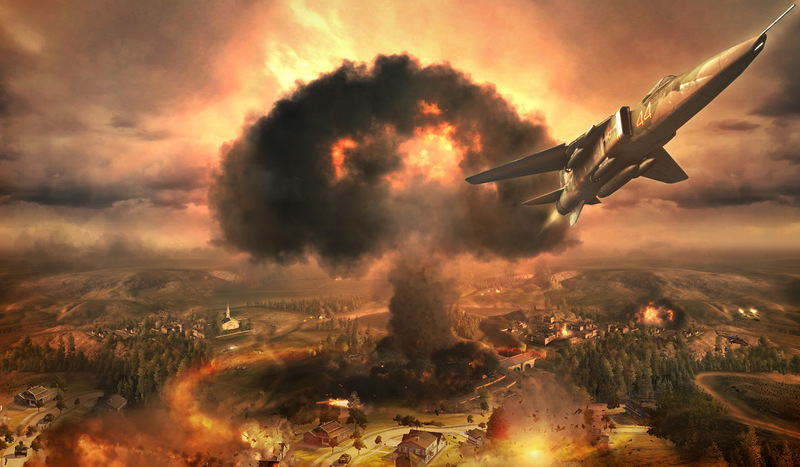 This approach makes World in Conflict the most dynamic real-time strategy. You don’t have time to stay in the starting position: the only way to win is to act as lightning and to tactically manage limited troops. In addition, there are great graphics and physics: despite the game came out in 2007, but it looks cool even today. This is one of the most unusual RTS games. The main feature of Strong hold is the correct, balanced combination of a usual strategy and elements of city-development simulators. You can’t just grow the army and rush the enemy castle. There is the need to pay attention to the needs of your citizens, as the army will follow only the popular and commonly accepted leader. Of course, you can always build a dictatorship and invest minimum funds into cultural development of the city through building gardens or monuments: this will save some money and allow you hire more soldiers. 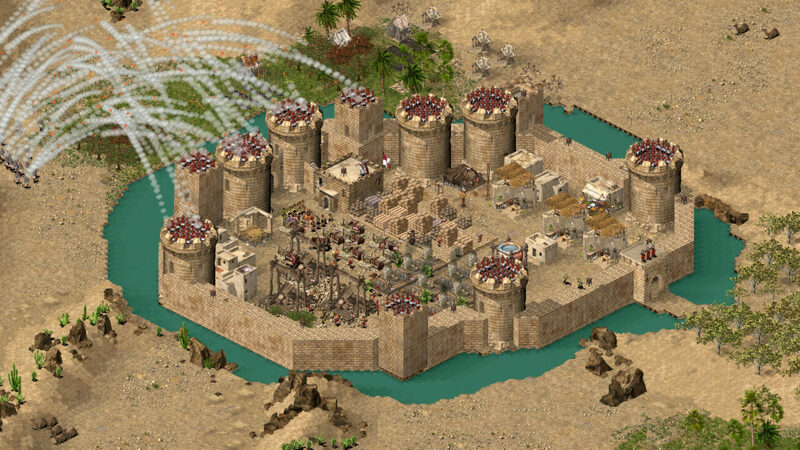 But the effectiveness of your troops will be significantly decreased in case you use such warfare methods. You will feel consequences during sieges or fights for castles. The original Star Craft probably became the main event of the whole genre history, but we decided to mention the second part of the franchise in this article. 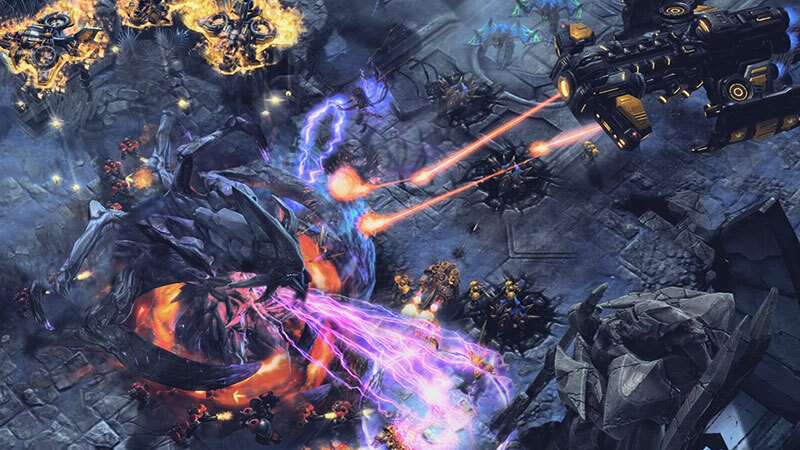 Blizzard had a tough task: to create a full-scale sequel, to add new mechanics and units without breaking the usual game play which made Star Craft a star of esports disciplines. To honor Blizzard, we need to say they did everything well one more time. The core of the game remained unchanged: it is the same crazily variable strategy where you have several thousands of tactical combinations to deal with your enemies effectively. But even if you are a casual player not willing to dive deeper into the game, Star Craft 2 is worth playing it a least because of 3 impressive story campaigns. Additionally, Blizzard offers everyone to download the basic version of Star Craft 2 for free since 2017. This game is the result of almost any top RTS list: War craft 3 is the leader. 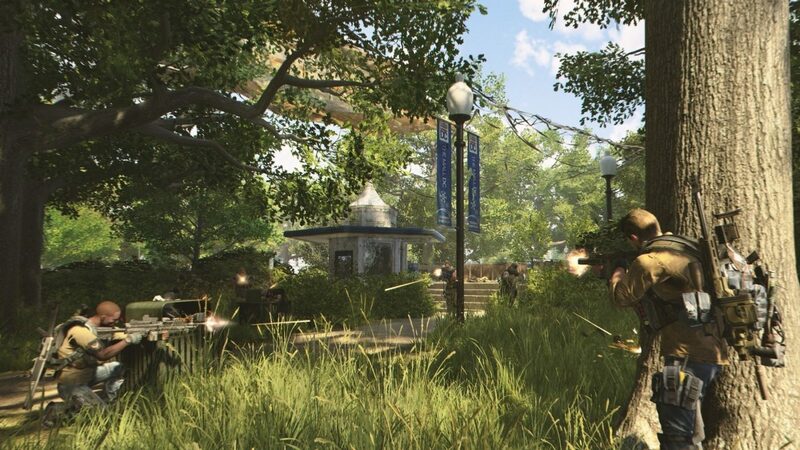 Thanks to the stylish and beautiful design, its graphics from 2004 looks great in 2019. In this strategy, you will doubtfully be able to find any disadvantages or failures. The game play mechanics work like a Swiss clock and bring a lot off unto gamers during more than 15 years. Blizzard knows how to wonder and impress gamers.